Barcodes West is Now ID Label Inc. 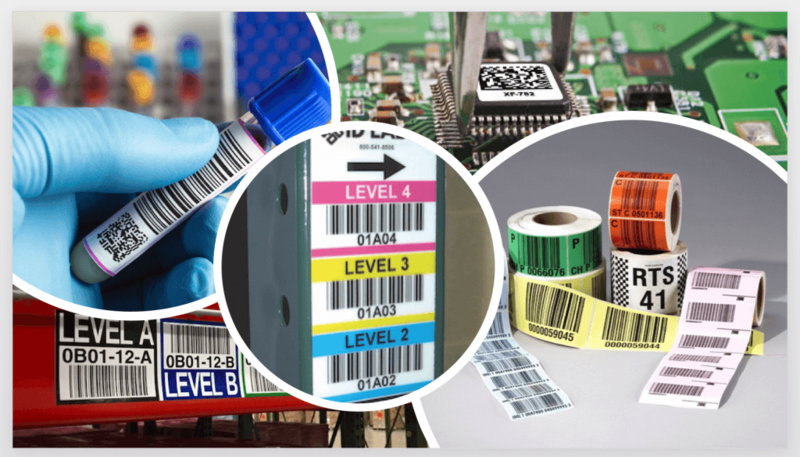 Since 1994, ID Label has been one of the nation’s leading manufacturers of custom, variable-information barcode labels. Our 2016 merger with Barcodes West provides a strong presence on the West Coast to pair with our facilities in the Midwest and eastern U.S., and adds a great team of experienced staff to better serve our clients. We’re excited to have brought two industry leaders together and look forward to continuing to provide you with unrivaled quality, service and value. Ready to learn more? 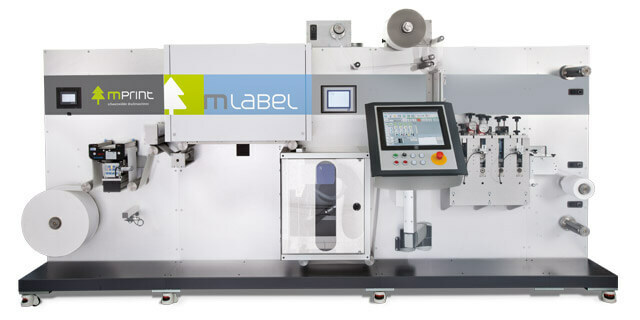 ​Feel free to browse the ID Label website or contact us to request samples or an immediate quote. We are now one company with one website.